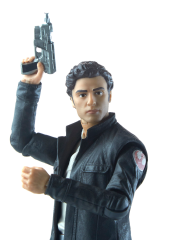 It takes a defiant courage to stare down the threat of the First Order, and while Captain Poe Dameron is eager to fight, he worries that some in the Resistance leadership don't have what it takes. 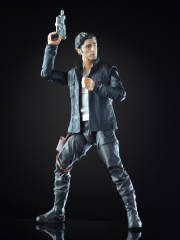 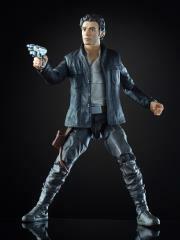 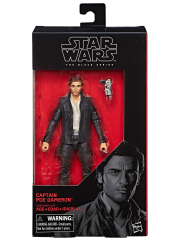 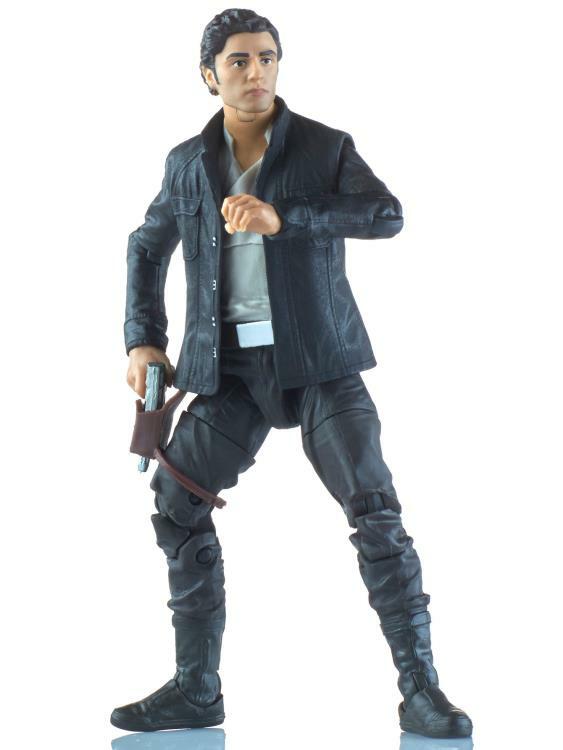 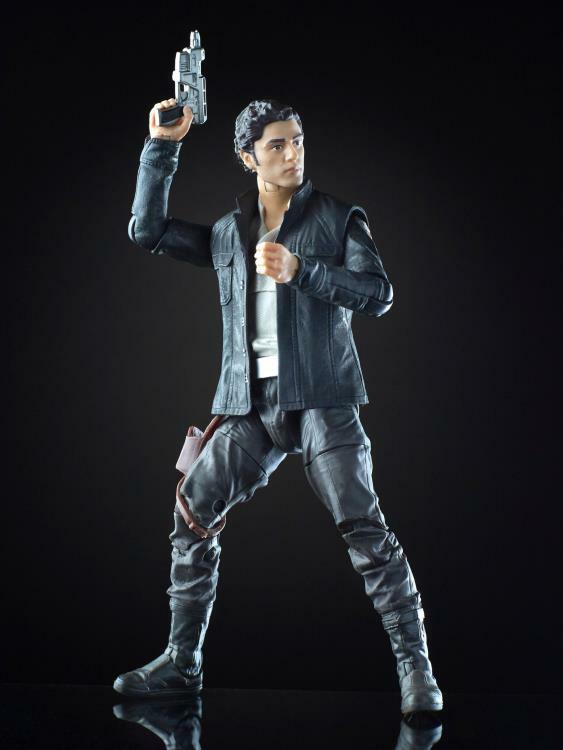 The 6-inch scale Captain Poe Dameron figure features details inspired by the character in Star Wars: The Last Jedi. 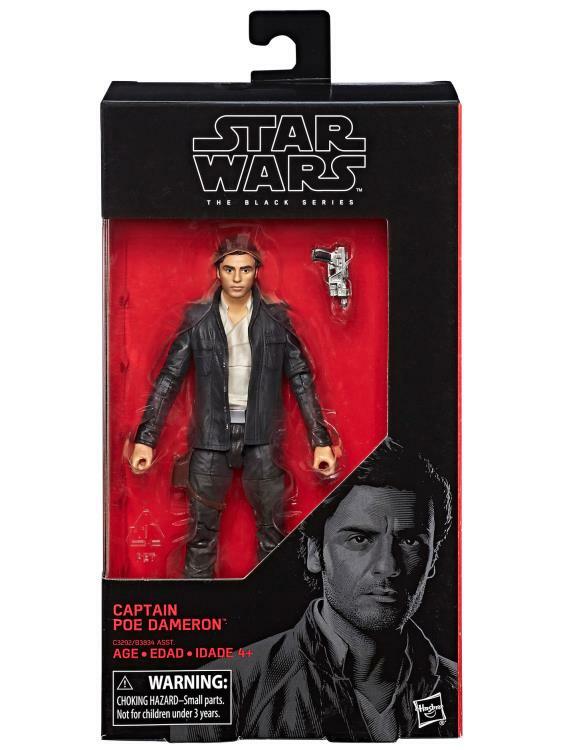 The premium detailing and multiple points of articulation make this Poe figure a great addition to your collection.